Technology has been moving at you-blink-and-you-miss-it speed. In the real estate industry too, technology is transforming the construction as well as the project management part in more than one way. And one of the most interesting development has been the increase in the reliance on robotics to tackle the complexities of the mega projects. Yes, the future is here! The robots are now the center of all futuristic construction technologies. Be it a multi-purpose drone, robots cutting, bulldozer automation systems, packaging materials and welding structural frames- robotics and automation have become the right hand in across huge and complex construction projects. 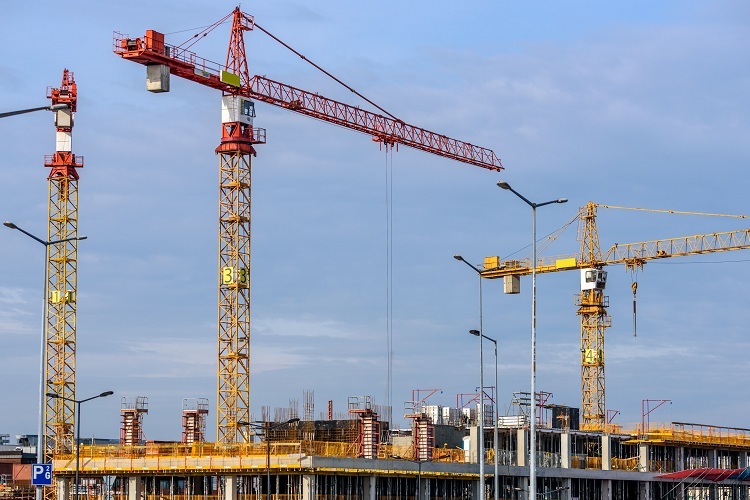 Not only in the construction part, automation can also help to monitor inventory, deliveries and enhances the efficiency of the complete process. With the help of robots, mundane activities such as shifting, lifting, loading, unloading and various other kinds of repetitive jobs become a matter of a few clicks. Mega projects are becoming more and more complex with each passing year. Technical and structural complexity require re-engineering, flexibility to adapt to the changes during the construction with no impacts to the project end-results. All these seem more achievable with robotics and automation. With complex projects, timely delivery remains a challenge. The advent of the precast technology, as well as the integration of robots with the technology, can actually optimize and expedite the project timelines to a great extent. Think about 3D printing. It extremely reduces time overruns as well as the labor cost required for the construction of projects. With the 3D printing, one certainly can effectively print a complete prefabricated building structure and later assemble pieces into the complete building onsite. Companies like Cazzza and Caterpillar have already started using 3D printing technology in some of their projects, Favista stated. Automation leaves no room for human errors. With machines and robots taking in charge of some activities, human aspects like interest, fatigue, skills, human errors and work timing get ironed out. 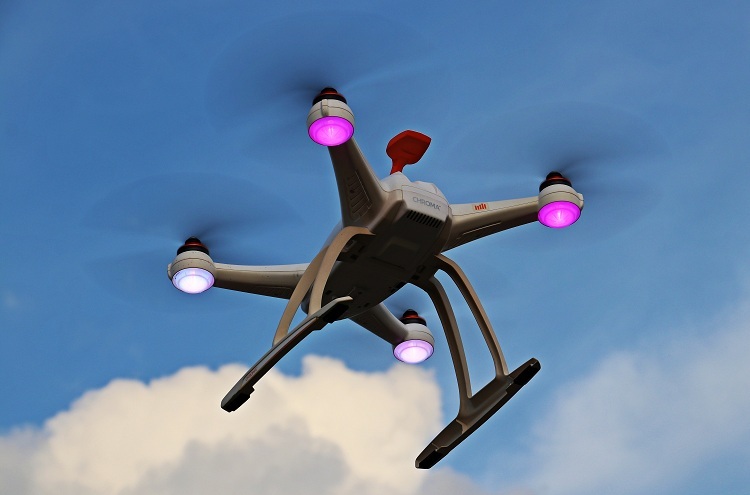 Drones, which are used to an extent, will constantly scan the sites to collect data, solve problems and predict problems before they actually arise. Due to this, humans will be able to remotely oversee various projects at once.